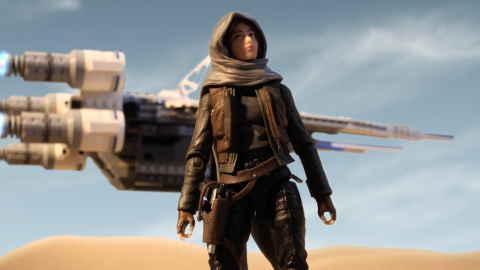 teen and adult fans can enter the Go Rogue contest on StarWars.com/GoRogue. of Canada, kids 8-12 can participate on Disney.com/MyRogueStory. screening of “Rogue One,” and see their short story on the big screen. LEGO Star Wars Death Star set which have been misplaced by the Empire. Wars products will be available globally starting on September 30. Join the global #GoRogue conversation on social. animators across 150 countries. For more information, go to www.tongal.com. countries, of Lucasfilm Ltd. and/or its affiliates. © & TM Lucasfilm Ltd.